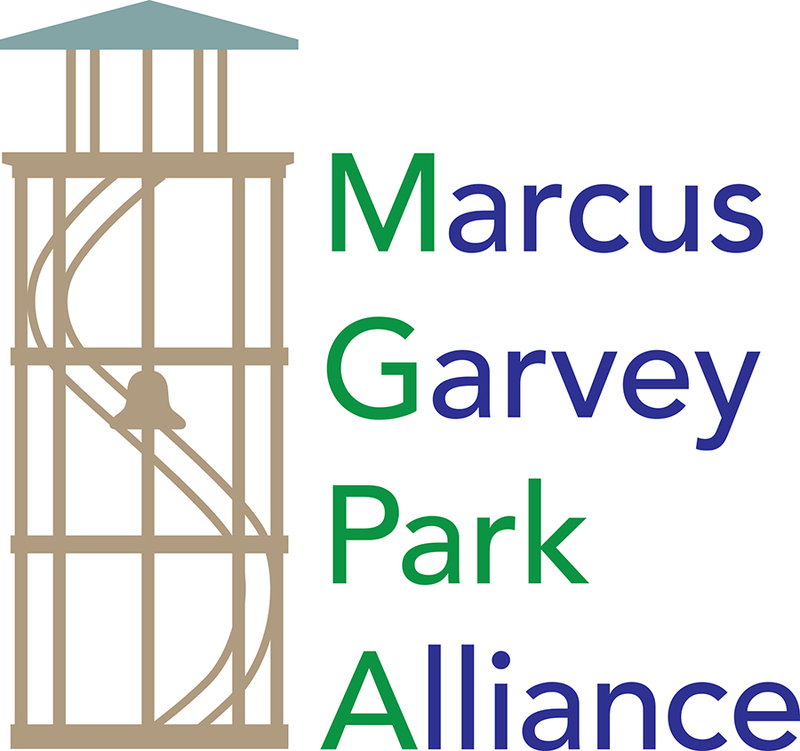 The Next Sculpture to be installed in Marcus Garvey Park is being created by Artist Suprina Kenney. The DNA Totem is a sculpture that will include objects donated by community residents. 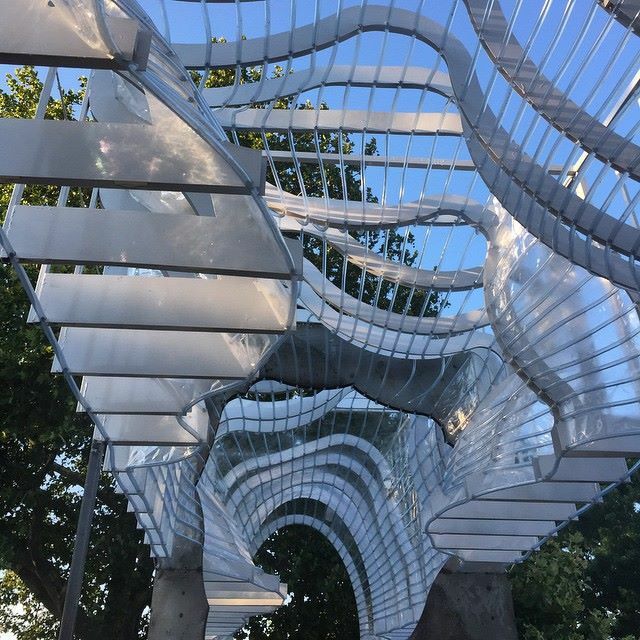 A public art installation on the Acropolis atop of the mountain in Marcus Garvey Park, on view through October 31, 2015. caesura is an architectural sculpture designed by Architects Jerome Haferd and Brandt Knapp with a sound component designed by artist Jessica Feldman. Inspired by the Harlem Fire Watchtower. The structure was inspired by the Harlem Fire Watchtower while the sound component is inspired by Harlem’s spirit of activism and change.